Orders placed BEFORE Thursday April 18th 1pm will be dispatched same day to arrive the earliest on April 23rd (if chosen express). 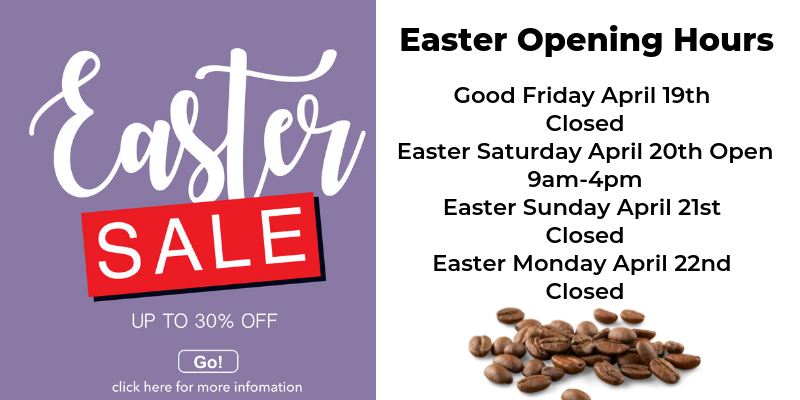 DON'T MISS OUT ON THE LONG WEEKEND EASTER SALE WITH UP TO 30% OFF ON COFFEE GOODIES! Click here to access the sale. We are here on live chat, click the little chat box on the bottom right hand side and chat to us! We do our best serve you all year, around the clock. We may not be as fast but we're proud of having an hour response time on Facebook. Like our Facebook page and send us a message there, we'll contact you as soon as we can. You can also email us on afterhours@dibartoli.com.au. If you require support buying a machine, leave us your number and we'll call you as soon as possible. But best is to request a call back here for consultancy. 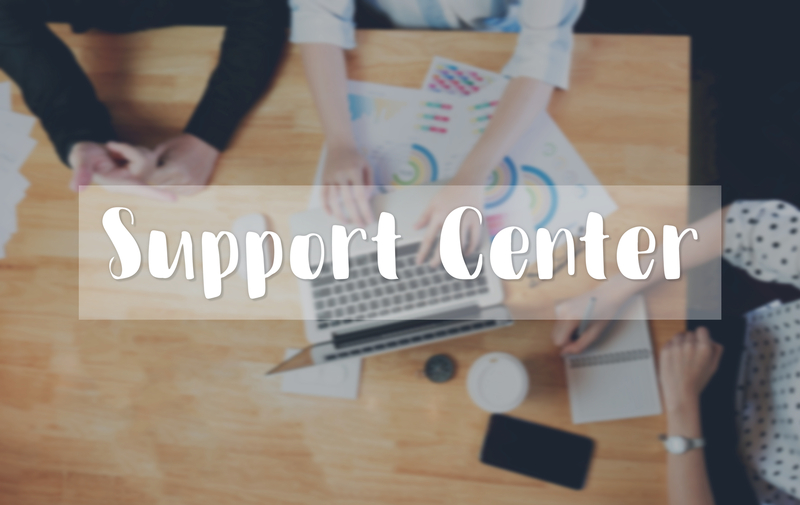 Please note: after-hours support is only available for urgent queries, including how to choose the right machine or difficulty at checkout. All other queries will be handled when we return to our desks.